"I won't promise!" says and smiles at her. Goes to sit next to her. Puts my arm around neck slowly,waiting for her re-action. Looks at her and smiles. Stops smiling and sneezes. "Someone must be talking about me." says and laughs. Kadaj: winner! Hand over the money! Tidus: u were off so no money. Kadaj: what?! That is no fair! 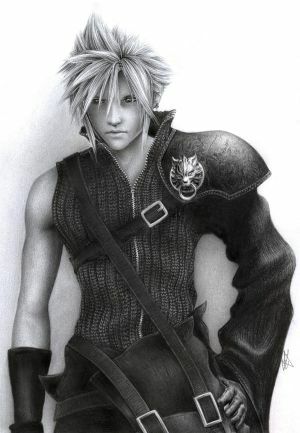 tifa: *hugs him* it's ok buddy!